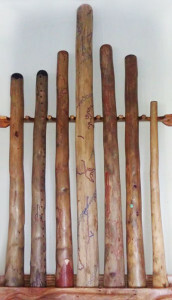 Didjeridoo performer – JoL has been exploring sound resonance healing with didjeridoos since 1999. 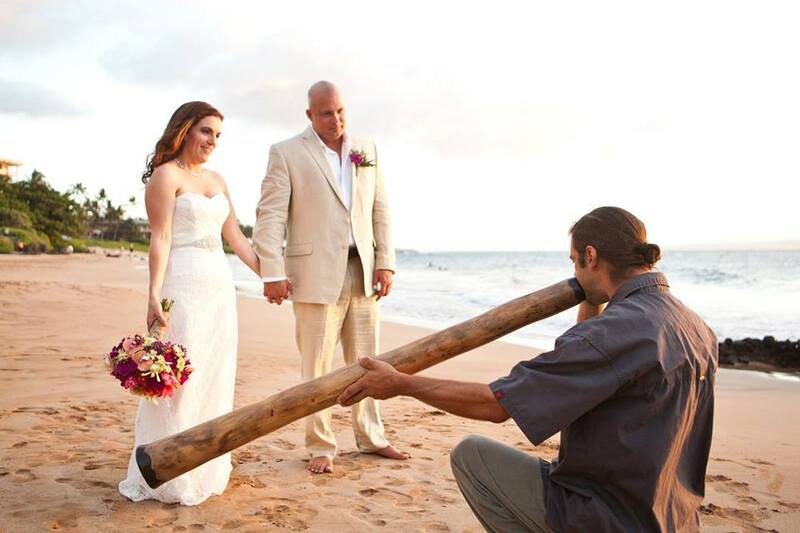 JoL offers sound healing sessions, wedding music, sacred space invocations, energy clearings & blessings, and didjeridoo performances tailored to your event. 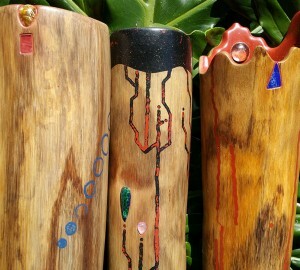 Contact JoL about traveling to your area to provide sound healing with didjeridoos. An industry leader in design and development of non-toxic didjeridoos, JoL has been hand-crafting ethically- wild-harvested agave didjeridoos since 1995. What makes our agave didjeridoos unique?